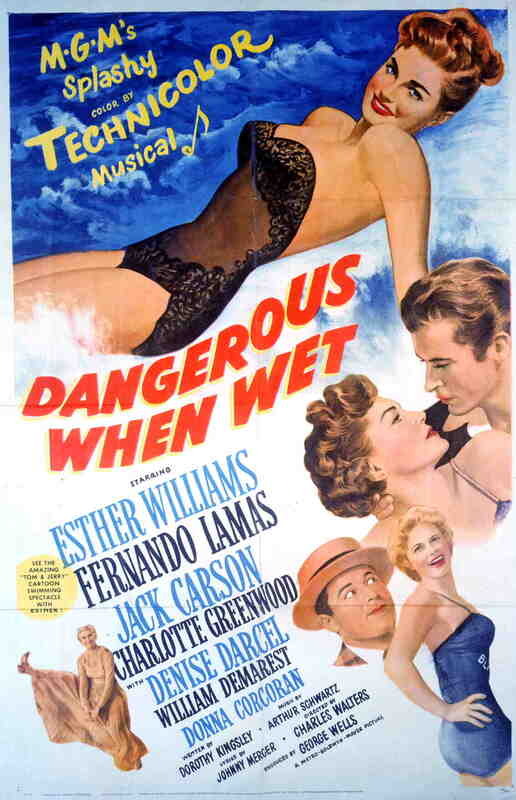 Dangerous When Wet (1953) is right up there on my list of favorite Esther Williams films. This is a bit ironic because in many ways this movie is not a typical Esther movie. There’s no huge finale with brightly colored smoke effects, no spectacular dives off of hydraulic lifts, no giant underwater shells with pearls the size of a human head, and no sequin suits. Dangerous When Wet (1953) trades pyrotechnics for torches, sequins for bandanas, and powerboats for rowboats. Instead of diving off a hydraulic lift in a gold bodysuit, Esther swims the English Channel coated in goose fat. Hooked yet? 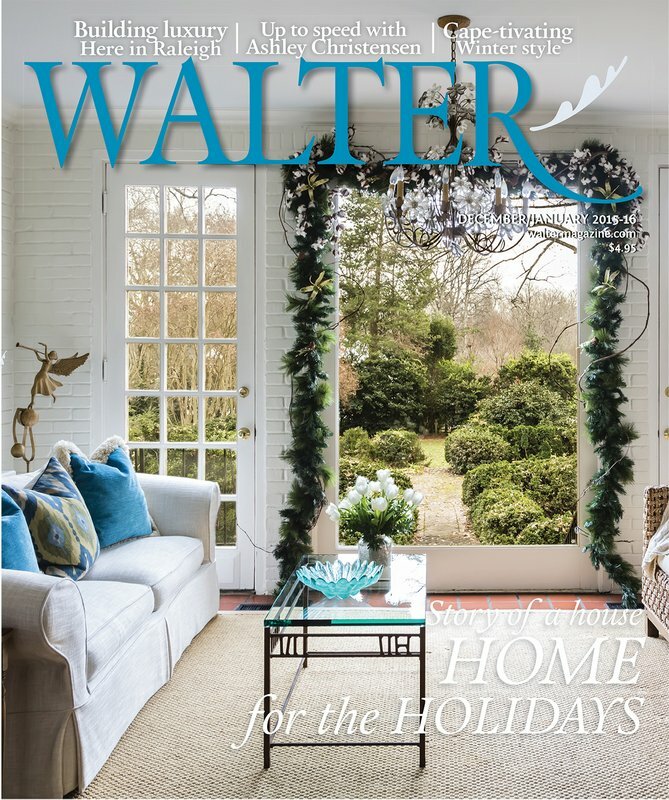 This review is even more fun and special than normal for me because Esther Williams’ daughter, Susan, was kind enough to share her stories about this movie with me. Susan said that Dangerous When Wet was one of, if not the film, that her mother loved most out of all of her movies. She even named her dog Katie after her character in this film! 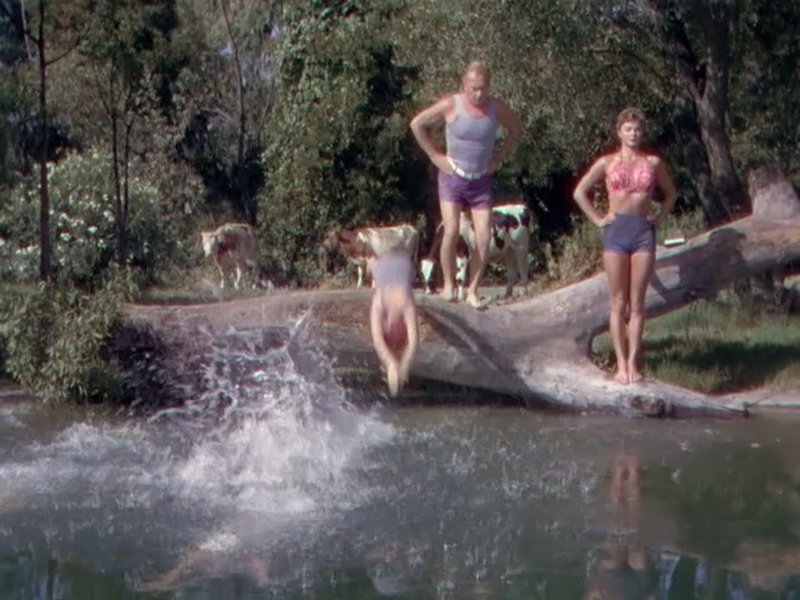 A tentative title for this movie was “Everybody Swims,” and Turner Classic Movie’s brief synopsis is as follows: “A family of fitness freaks sets out to swim the English Channel.” There’s a little more to it than that, though. We open on a quaint farm and meet our family of fitness freaks singing their “morning” song, “I Got Out of Bed on the Right Side” with this classic line: “I sang a duet with a rooster.” According to Susan, her mom adored this song and sang it into her nineties! The line “I’m a booster for the rooster, but he doesn’t crow like he use-ter” made Williams and her daughter laugh every time. In fact, when it comes time for her to follow her family into the water, she sticks her toes in the pond, shivers, and sits down to read her book. Her family swims laps in the pond, but Katie lounges in her bandana bikini, completely engrossed in her book. (“Ha!” says MGM.) But they don’t hold off for long. Pa tells Katie she’d better get her laps in, and Katie finally puts down the book and dives into the greenish water. 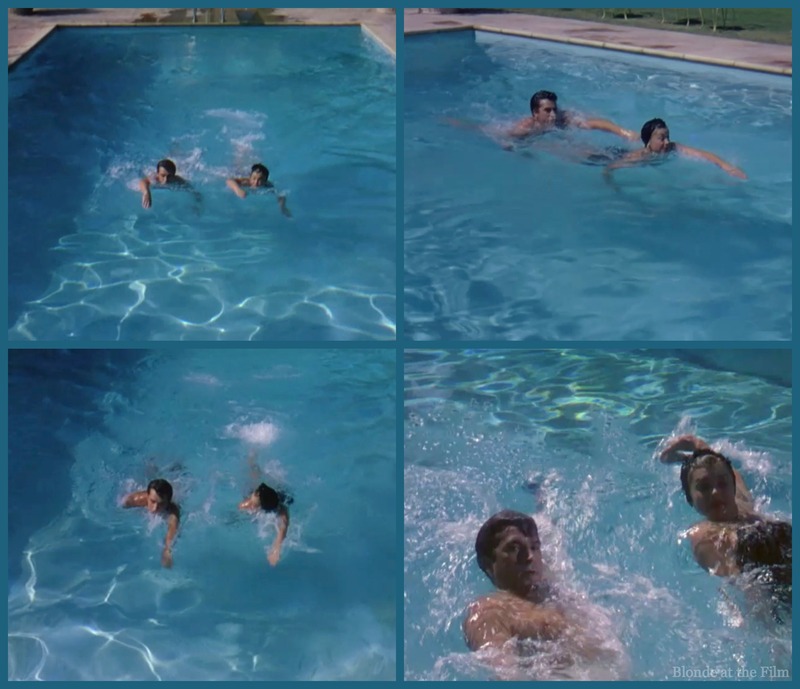 Then she swims pretty, as only Esther Williams can. Note the change from pond to MGM tank. The color of the water makes it easy to tell when Esther is swimming on location vs. in her specially built monster pool. At least, I’ve never seen a pond with such crystal clear blue water before. I bet that Katie wears that funny little cap because it would look odd if her hair was in her typical “swimming” style (pulled back with a diadem of fake braids.) You can read more about that here. She’s supposed to be a farmer’s daughter out for a morning swim in the family watering hole, not a sophisticated swimming star in a fancy suit. 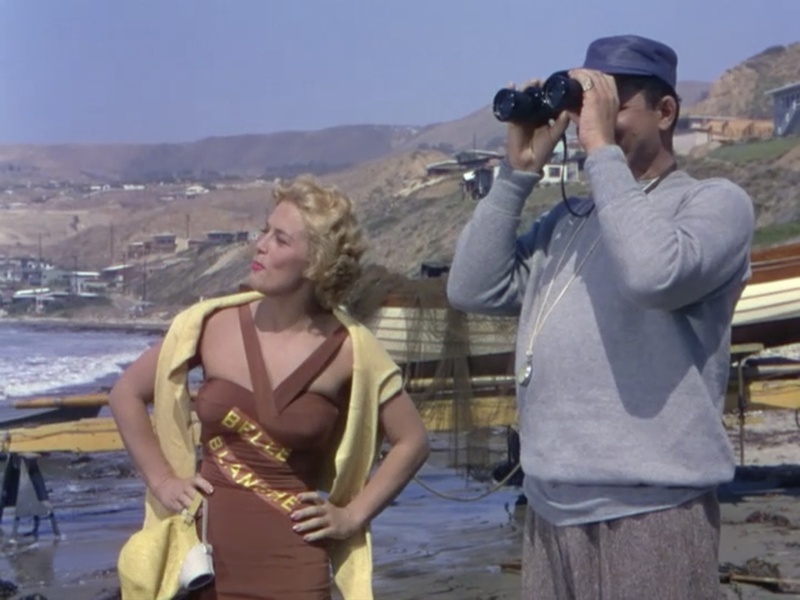 The cap keeps her hair contained and covered so that Sidney Guilaroff and his team didn’t have to invent a new swim-proof hairstyle appropriate for the character. 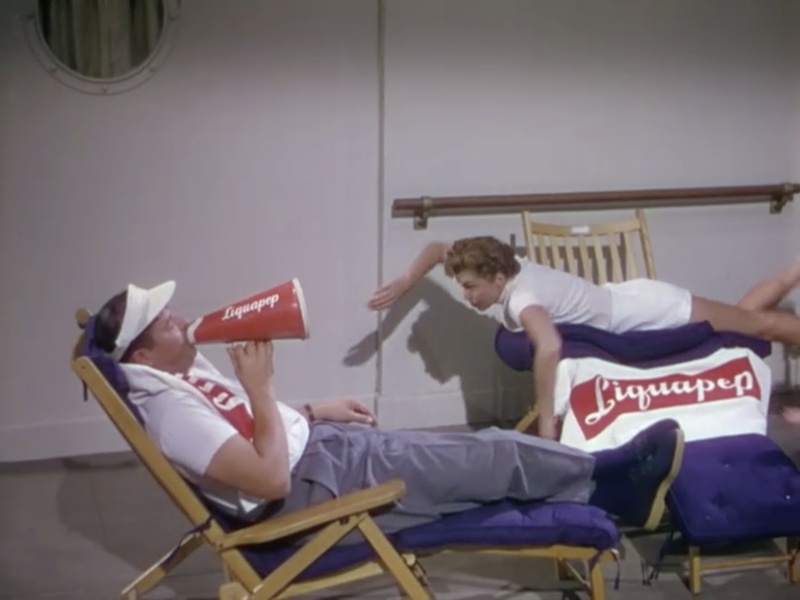 After Katie finishes her swim she meets Windy (Jack Carson) a traveling salesman hawking the vitamin health drink Liquipep. He is immediately captivated by her, umm, vivacity. The bandana bikini doesn’t hurt. You can watch Katie’s swim and Windy’s arrival here. Katie rebuffs his advances and goes on her merry way. At breakfast with her family she reveals her interest in modern dairy farming techniques and her desire to modernize the family farm. Her father is not interested in her new fangled notions, nor in her plan to buy a famous bull to breed with their cows. The family heads to town, where they pause for Windy’s Liquipep show. He announces a talent contest; winner gets a case of Liquipep. Katie’s sister, Suzie, hops on stage. Fortunately, there are several young men nearby with musical instruments and perfect knowledge of her song and choreography. The song? “I Like Men.” But it’s cute, not sleazy. She prances and sidles and works her lemon-chiffon dress like a pro. Well, Suzie wins the contest, and Windy delivers her prize Liquipep to the farm. He watches the family on their morning swim, and he is impressed. He becomes more intrigued when Ma and Pa begin telling stories of the Higgins’ athletic exploits, especially their participation in long distance swims. The Higgins’ spirits are high as they arrive at the coast and gaze upon the English Channel for the first time. But these spirits plummet a little when an old, wise fisherman gives them the sobering news that although the Channel is only 21 miles across, due to currents and things, Channel swimmers actually swim closer to thirty, or even forty miles to get to the other side. Then the Higgins see their competition, and their naive confidence is even more shaken. But they sing their morning song full of pep and optimism as they begin training, anyway. 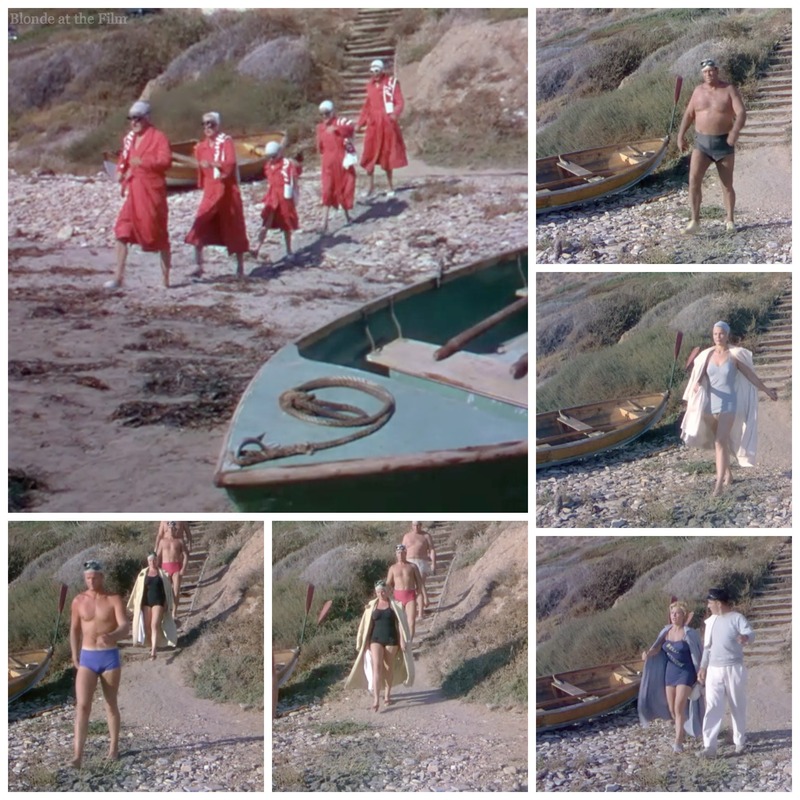 There’s some nice (obvious) foreshadowing in this scene: the Higgins stride energetically across the beach in their matching red robes, but when their toes touch the cold English surf everyone except for Katie shrieks and runs back towards land. Windy and Katie begin more intense training sessions off the coast. Windy counts a steady stroke rhythm as he rows his little boat, and Katie swims alongside, though sometimes she outpaces him and has to swim back and give his rowboat a push! Katie and Andre (Lamas) have a charming meet-cute. She doesn’t tell him that she is a Channel swimmer, so he thinks she’s some lunatic in huge goggles who goes hitch-swimming in the ocean. He doesn’t tell her that he is a champagne salesman returning to his yacht after a wedding, so she thinks he’s some lunatic who goes rowing in immaculate black tie and claims to live on the ocean. She’s suspicious of his suave good looks, and he’s bemused by her goggles, swim cap, and apparent mental instability. It’s really quite unfair to have Katie meet Andre when she’s all geared up for a multi-hour training session, and he’s gorgeously turned out in formal wear, but it adds some humor to the situation. Andre takes Katie to his beautiful boat to wait for the fog to clear. He heads down below to change, rolling his eyes at the crazy lady he fished out of the sea. Then Katie removes her goggles and swim cap. Suddenly she doesn’t seem so crazy. But Katie is cold so she wraps it around herself and gratefully accepts a cup of coffee. They chat until Windy finally arrives. (He picked up his own hitchhiking swimmer, the French entrant Gigi (Denise Darcel). Katie and Andre’s meeting, and actually every interaction between the two, has an added layer of interest because Williams and Lamas met on this film and were married in 1969 until his death in 1982. (You might know Fernando from Billy Crystal’s SNL impersonation or appearances on Johnny Carson, but he was quite the Latin Lover movie star.) He originally didn’t want to make Dangerous When Wet because he wanted to be a “serious” actor in “important” movies. According to Williams’ autobiography, they increased his part and he eventually consented. Lamas (who plays Frenchman Andre in this movie) was actually Argentinean. He was a talented athlete and elite swimmer; in 1937 he won the South American Freestyle Championship. Finally Williams had a partner who could keep up with her! Unsurprisingly, their swimming duet later in the film is much longer and more elaborate than usual. 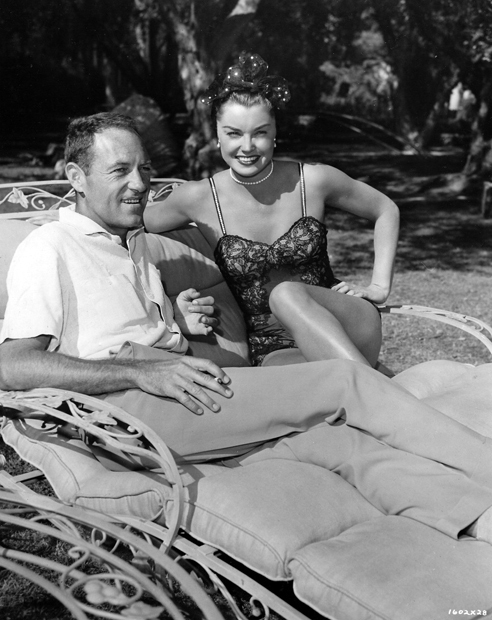 In her autobiography, Williams says that she and Lamas enjoyed swimming together so much that they swam together in their free time during the making of this movie. Once Katie takes off her goggles, Andre is smitten. He begins the chase, though Katie is determined to stay focused on the Channel swim. He finally gets her to go to dinner with him by promising to share his immense knowledge of the Channel’s tides and currents. At dinner, he gives her a French style bathing suit; it’s a tiny two piece, white with red polka dots. She is shocked and says she might as well wear a bandaid as those two scraps! Later she tries it on, but not before breaking the fourth wall. She stares into the camera and pulls down a window shade to get some privacy from the pesky film audience, who she knows are dying to see her in that bikini! Oh, MGM! This film is quite cheeky. Things progress and the Channel swim gets ever closer. Ma, Pa, and Katie’s sisters are disqualified because they are deemed unfit to compete. Then Pa tells Katie that he was so sure that one Higgins would win that he bought new equipment, made repairs to the farm, and even bought a famous bull, all on credit! He was betting on that prize money, and now if Katie doesn’t win they’ll lose the farm. She is under some crazy pressure. Andre keeps chasing Katie, and she keeps rebuffing him (sort of) because he’s a distraction. During an afternoon on his yacht when they are supposed to be studying currents with Windy, Andre gets all Casanova on her and serenades her with a love song. Even in a striped sailor shirt and high-waisted khakis, it’s hard to resist Andre. Although Lamas and Williams would eventually get married, they kept things professional during the making of this movie. Williams was married to Ben Gage, and Lamas was embroiled in a passionate affair with Lana Turner. Back to the movie. Katie is being pushed by her family and Windy to win the Channel swim, and by Andre and her own feelings to spend time with him…this conflict is expressed in a dream sequence that is the closest the film gets to a water ballet. But Williams is the only human, because this time she’s swimming with Tom and Jerry. 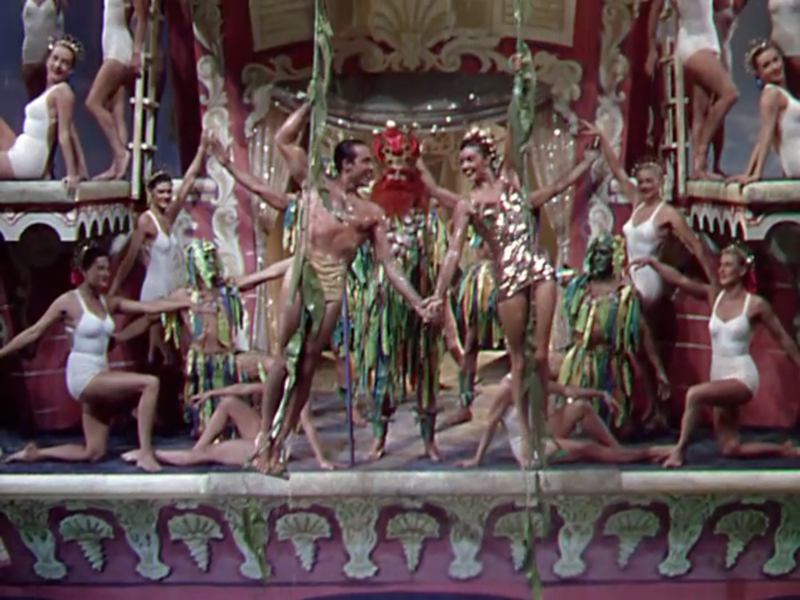 Gene Kelly danced with Jerry in Anchors Aweigh (1945), and now it’s Esther Williams’ turn. 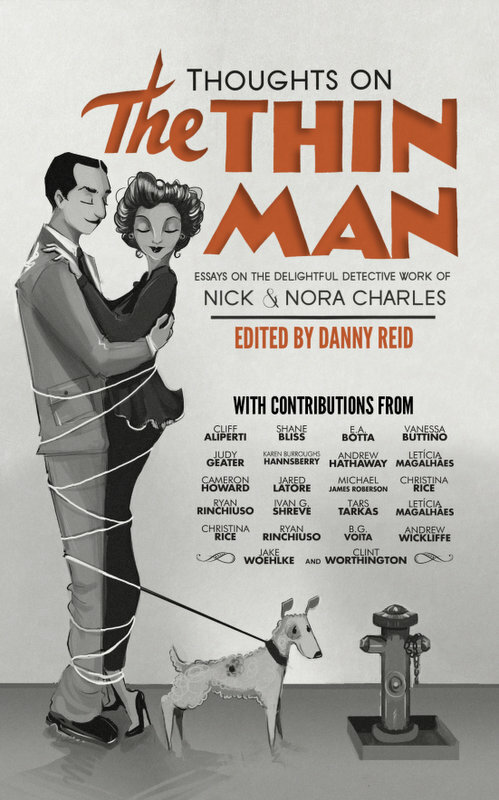 (I really enjoyed reading this comparison of Kelly and Williams’ adventures in animation.) Katie’s youngest sister reads to Katie from a Tom and Jerry comic before Katie gets in bed. The camera pans from a sleeping Katie to the comic, and then cross-dissolves; the comic comes alive in an eight minute animated/live action wonder. Fun fact: after the animators added Tom and Jerry to Williams’ footage, it didn’t look quite right. Early test audiences said that they didn’t believe that Williams was really underwater. (I’m not sure how else she could, you know, swim, but they didn’t think it was real.) So the animators drew bubbles trailing her movements and coming out of her mouth when she speaks. $50,000 worth of lovely pink bubbles did the trick. You can watch it here. It’s amazing to watch Williams in this scene. Normally in her swimming numbers she’s only underwater for part of the time, and swims on top for the rest of it. But in this scene she’s underwater the entire time. She even backstrokes underwater, which is incredibly difficult! Fun fact: MGM costume designer Helen Rose designed a white suit for Williams to wear that would pop against the animation. She even experimented with adding weights to the suit to help Williams stay underwater…they nixed that idea. Dangerous, and the weights were visible in the swimsuit! Instead, the set had secret devices built into it, like Lucite cleats welded to the floor of the pool. Williams slipped her feet into the cleats in order to stay at the bottom of the pool for the cafe scene with the Andre octopus. Fun fact: Williams tried to stay underwater as long as she could for each take so that there would be fewer cuts. She made it look so easy, and was able to stay down for so long, that the crew would almost forget that she was underwater! In her autobiography, she remembers that when she would reach the end of her breath and shoot to the surface for air, the assistant director actually yelled, “What’s the matter, Esther, we haven’t finished the scene yet!” (230). 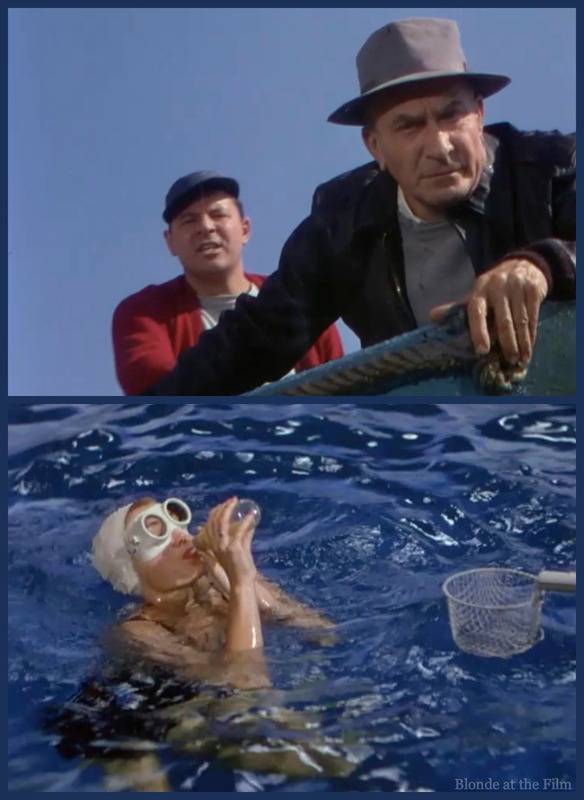 According to her daughter, Susan, Williams tried so hard to stay underwater for this scene that she became oxygen-deprived, and thus a little loopy. The crew were in scuba gear, so they weren’t really paying attention to her oxygen needs…Williams started thinking that she never had to come up for air, and she almost passed out at that cafe table before her survival instinct kicked in and she shot to the surface! The dream convinces Katie that the Channel swim is the most important thing. So she re-doubles her training efforts once the competitors move to the coast of France. She has no time for Andre, no time for love! Windy watches his prize swimmer attack the waves, and hardly even notices that Gigi, the French swimmer, has taken a liking to him. During a break in training, Gigi asks Katie why she isn’t seeing Andre anymore with this killer quip: “He is handsome, and rich, too. You do not like this combination?” Katie sighs. Katie is ready to go, but the swim is delayed several days in a row due to awful weather. 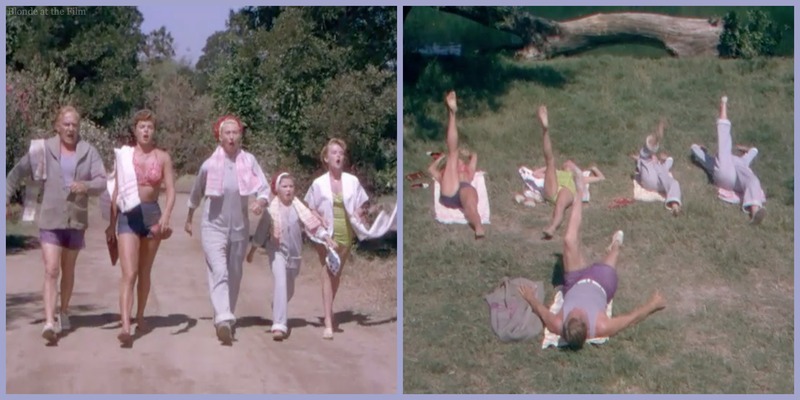 Katie is wound pretty tightly, so when the Channel swim is delayed yet again, she takes a well-deserved day off and goes on a picnic with Andre at his chateau. 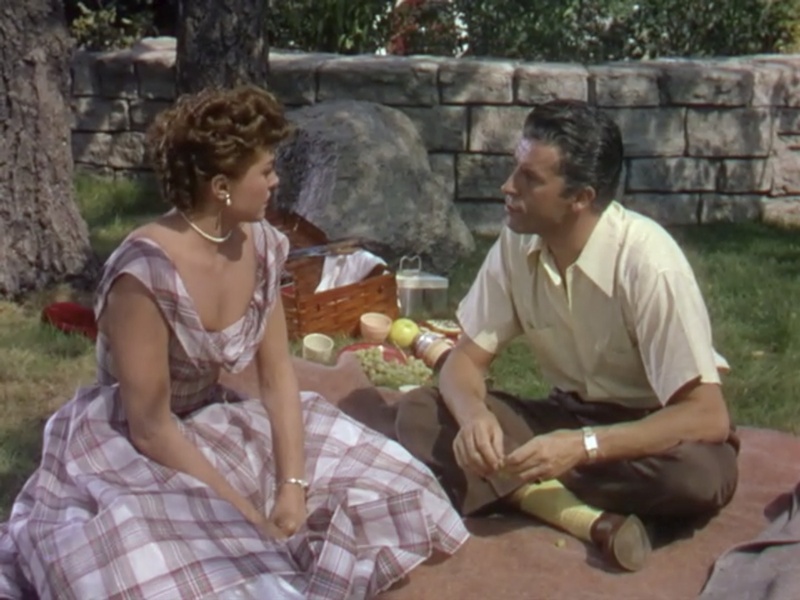 When did dresses like that stop being picnic-attire? Costume designer Helen Rose really nailed it. Andre’s pale yellow socks are pretty great, too. 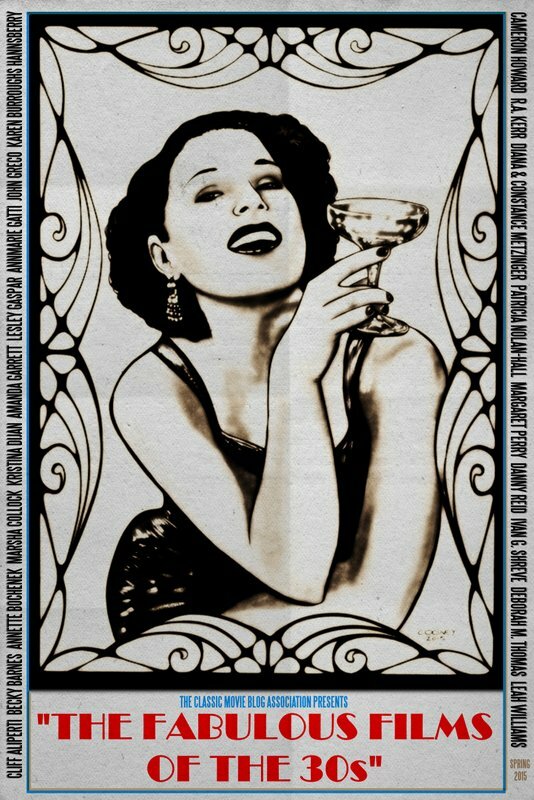 Katie sticks to her training diet and only drinks Liquipep, but as the day turns into night, she gets pretty tipsy (it has an alcohol base). Andre decides a nighttime swim would be just the thing to sober her up. Andre’s butler brings Katie an extraordinary bathing suit: black lace with diamond straps. Andre looks uncomfortable (he’s a true gentleman and doesn’t want to take advantage of Katie’s loosened inhibitions.) But eventually I think he’s pretty pleased at his butler’s initiative. Andre and Katie sing “Ain’t Nature Grand” as they slip into their swimsuits in a conveniently designed changing room. Andre looks appropriately impressed when Katie steps out and strikes a pose. It’s a great scene. You can watch it here. 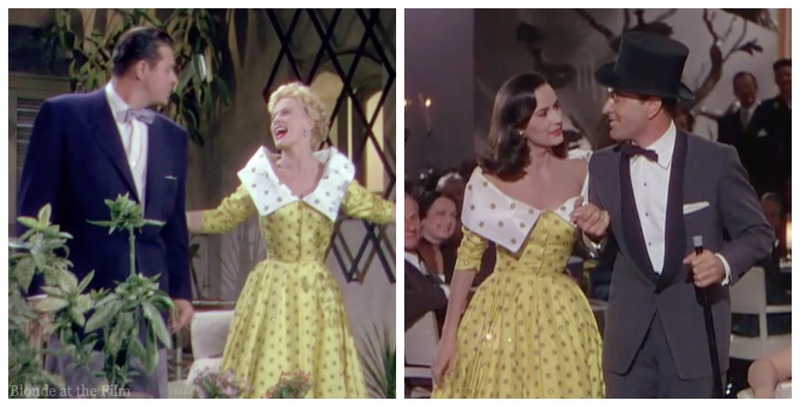 While Katie and Andre flirt in the pool, Windy and Gigi (in a fantastic dress with a huge collar) continue the “Ain’t Nature Grand” song with the help of Suzie and then Ma and Pa. Fun fact: Gigi’s dress also shows up in another Esther Williams’ film from 1953, Easy to Love. In that film, the dress is on a dancer in one of Tony Martin‘s nightclub acts. But horrors! The Channel swim has been shockingly scheduled for the next morning! Katie leaves Andre in a hurry once she finds out. Swimming to save the family farm trumps love, obviously, but she’s completely overwhelmed and horrified that she has to go swim the Channel after such a night. And now for the suspenseful, dramatic conclusion of the film. Katie is stressed and serious as she stands at the beach for the 4AM start. She’s in a sensible black tank suit with her trusty huge goggles, and she’s been coated in goose fat to keep warm in the cold water. No black lace and diamonds for this swim! And then it’s go-time. Katie strikes out with Windy and Pa rowing along beside her, with her sisters and mother watching worriedly. Andre arrives, too. The announcer warns the row boats to keep in contact with their swimmers as it’s easy to lose them in the darkness and inevitable fog. But if a swimmer touches the rowboat or any other person, he or she is disqualified. Andre gives Katie’s mom and sisters a ride on his sailboat so they can follow the swimmers. Suddenly the light-hearted musical turns into a pretty intense sports movie. Things get really serious really fast! It’s cold, the waves are rough, the currents are merciless, and the swimmers go for hours and hours. There’s a hospital boat following ominously behind, too. As before, there are long shots of the swimmers and boats in the Pacific Ocean, and close-ups in the tank. The row boat people pass the swimmers food and liquids by using this handy wire basket. 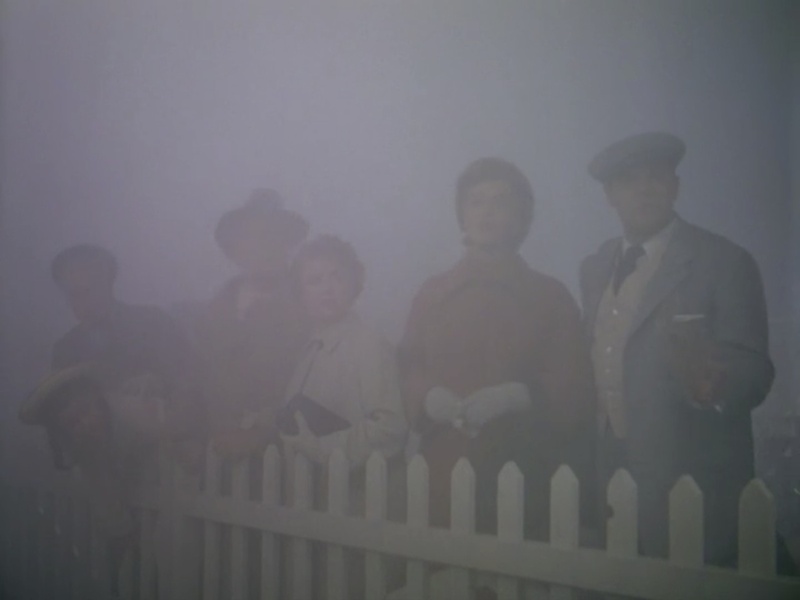 I love the shot-reverse shots of Katie’s point of view as her father and Windy loom anxiously to make sure she’s okay. Hours pass. Katie is doing well, doggedly moving through the water, but other swimmers start to fail. Gigi is close to Katie, and she calls out to her that she can’t keep going, but Katie won’t accept it. She tells Gigi that of course she can, and encourages her to keep swimming. But Katie doesn’t quite understand…Gigi can’t keep swimming. Gigi desperately calls out to Katie to finish the race for both of them, then she closes her eyes and sinks below the waves. (She’s immediately pulled out by her row boat people and the hospital boat is summoned, but it’s very scary.) Windy begs Katie not to look at Gigi’s unconscious body, but you know it freaks Katie out. She keeps going, though. Then it gets dark—the announcer gives handy updates about how long they’ve been swimming. It’s somewhere around sixteen or seventeen hours by this point. They decide Katie needs something warm, so Andre brings some hot broth to the rowboat and joins the crew. 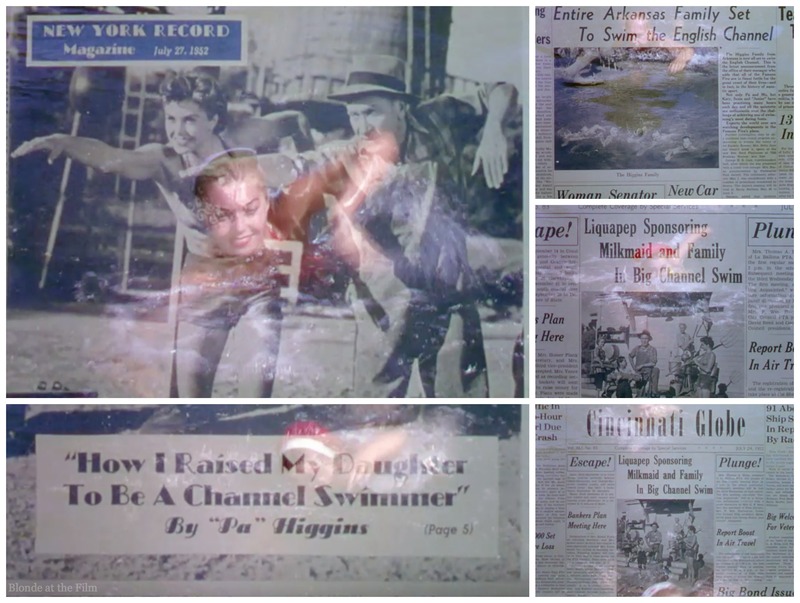 Fun fact: they shot the close-ups of the Channel swim in the MGM pool, with giant clapper-boards agitating the water to mimic the ocean’s waves. Katie is exhausted. She’s at her breaking point; she can’t go on. Her mom watches from Andre’s yacht and cries for Windy and Pa to pull Katie out. Windy agrees that Katie has had enough, and tells her it’s okay, she can stop now…but Katie looks at her dad. They don’t say a word, but they both know that if she stops now they will lose the farm. She’s so tired, and so cold, and so completely done, but she pulls her goggles back on, and starts swimming again with a sob. No matter how many times I watch this scene, it still gives me chills. And you’ve never seen anyone put goggles on in such a desperately anguished, broken way until you see Esther Williams do it in this movie. She’s almost to the beach, but her arms and legs don’t seem to be working anymore, and it looks as though she’s not going to make it. Fun fact: Andre’s jumping into the water to swim with Katie for the end of the race was inspired by real-life events. Florence Chadwick was a long-distance swimmer coached by Johnny Weissmuller (Tarzan and William’s co-star from the Aquacade.) Chadwick was swimming the Catalina Channel with Weissmuller in the boat beside her. At the end of the race she was starting to fail, so Weissmuller jumped in to pace her. 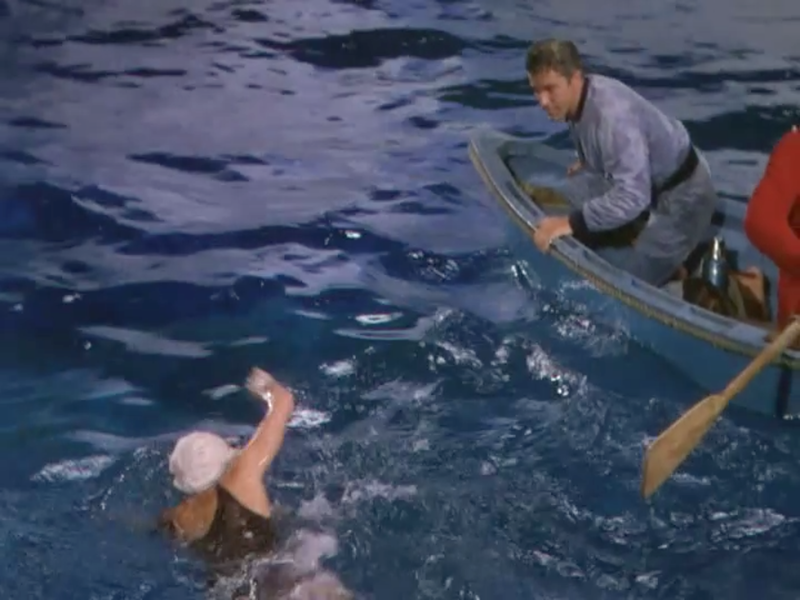 Williams saw a news report about Chadwick and Weissmuller on TV, and suggested they use it for the end of the Channel swim in this film (The Million Dollar Mermaid, 237). With Andre swimming beside her, Katie makes it to the beach. As soon as she staggers across the finish line, Andre scoops her up and holds her in his arms while the medical staff swarm. It’s possibly the most romantic ending to a race I’ve ever seen. Fun fact: they had trouble filming this part because Williams really was covered in goose grease (it was May, and the water was freezing), and every time Lamas tried to pick her up she squirted out of his arms! He couldn’t hang on to her! They finally got it after midnight. It’s remarkable how this movie is so many things at once: a cheerful musical, an aqua-musical with cameos by Tom and Jerry, a sports movie, and a romantic comedy. It’s always fun to watch Esther Williams swim pretty, but it’s especially enjoyable to see her play a real athlete who swims ugly, strong, and fast just like the Olympic caliber swimmer that she was! 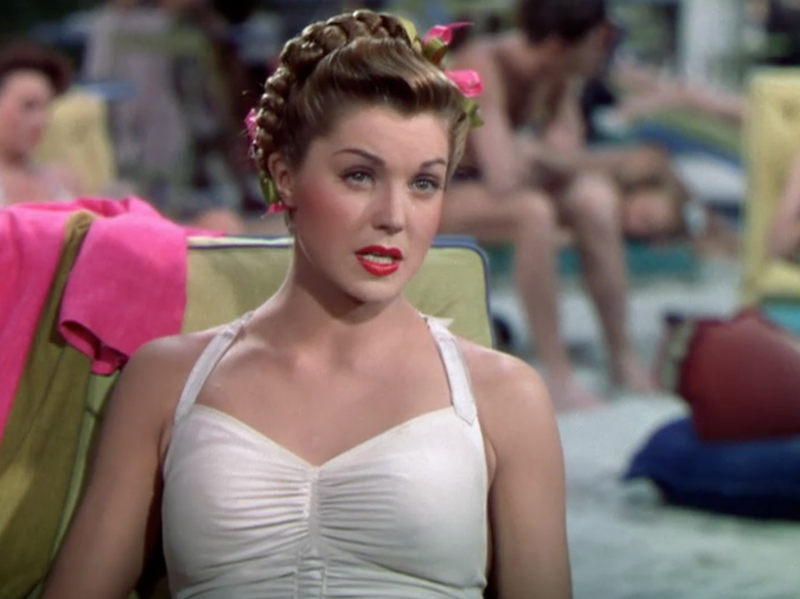 See why it’s one of my favorite Esther Williams’ films? It was such a thrill and an honor to be able to talk with Susan about her mom and this movie. She told me that Williams loved the character of Katie Higgins because of her “heart and stamina, and how she wouldn’t give up,” and that the “I Got Out of Bed on the Right Side” song struck a chord because that “optimistic way of seeing the world was just like her… and she was more like the character’s family farm girl than the glitzy star, really.” That makes Dangerous When Wet even more special! Thank you, Susan! 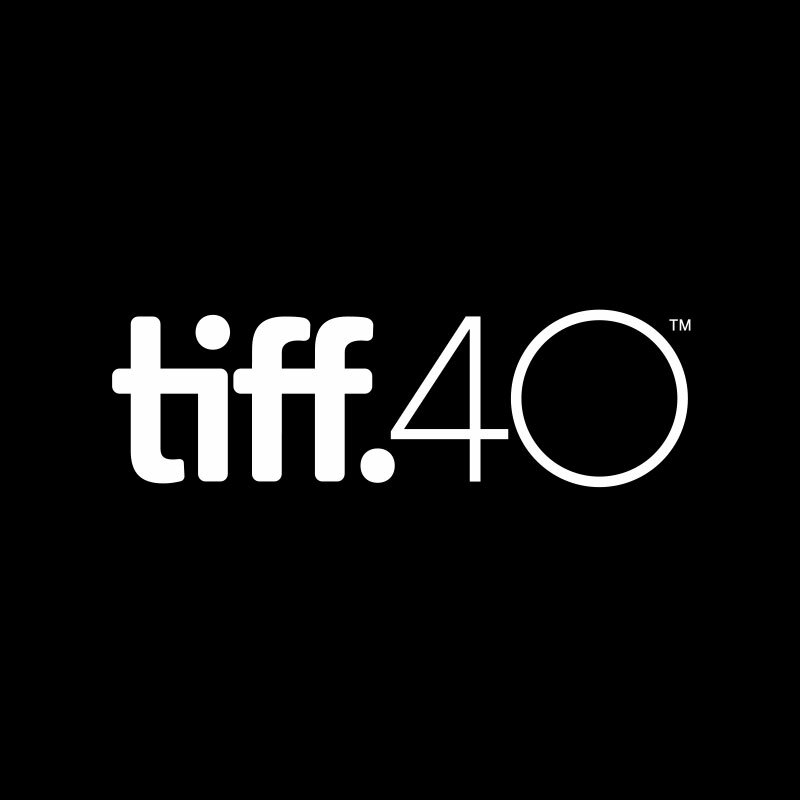 Here’s the trailer, enjoy! For more, follow me on Twitter, tumblr, Pinterest, Instagram, and Facebook. 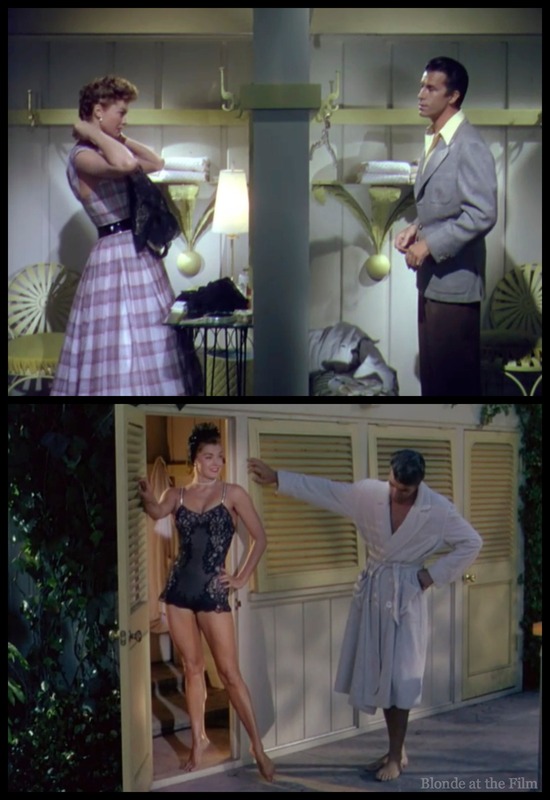 Definitely head over to http://esther-williams.com for more information and gorgeous swimsuits, and you can buy this movie here! Being partial to giant shells with pearls the size of a human head, I have never seen this one, but it looks great (I am also a sucker for Tom and Jerry). Great post! Thank you! I’m rather partial to those mermaid-extravaganza-trappings, myself, but I love this movie! I enjoyed this film and the song that plays throughout the movie. Any film Jack Carson is in I will always watch. He was so cool. The Good Humor man is a fun film he stars in. Jack Carson died way too young. 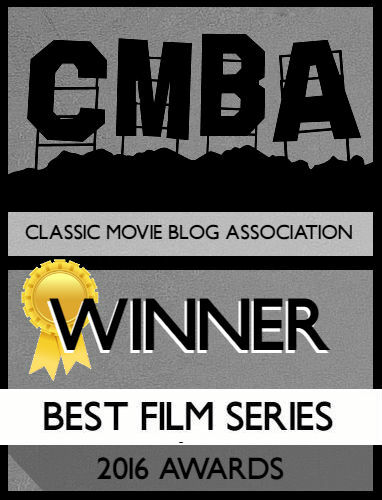 Love a great retro comedy, great post and amazing movie. 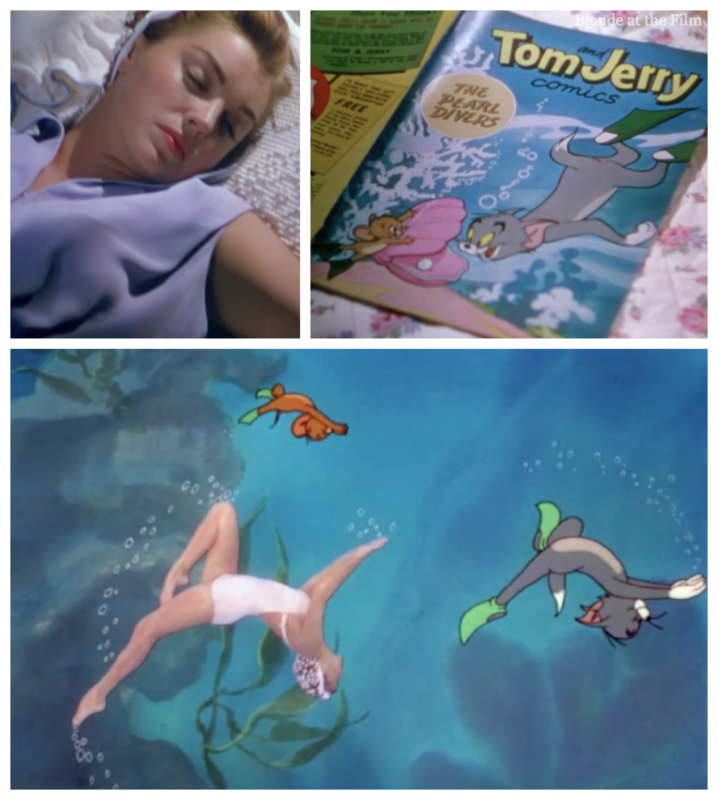 I agree this is my favourite Esther Williams move – great music, beautifully filmed, the Tom and Jerry sequence, and to top it all a very dramatic finale which grips me every time I watch it. Thank you this was so great!!! I love all your descriptions. I got up this morning and watched a lot of this movie but I didn’t get to see the ending! 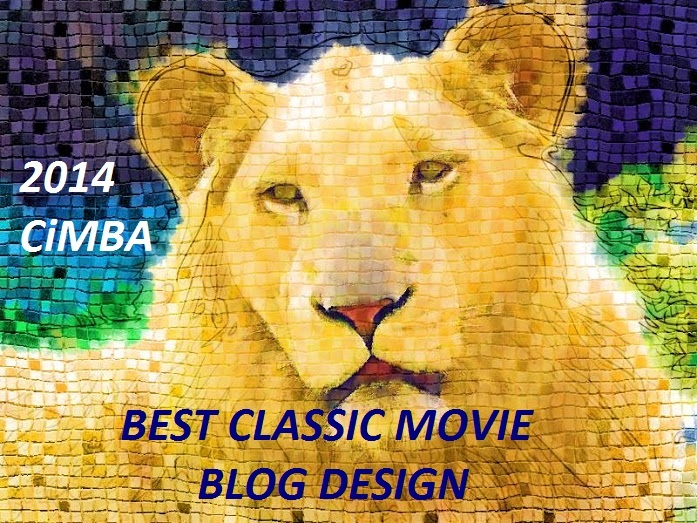 I was so happy to find your blog. Thanks again!